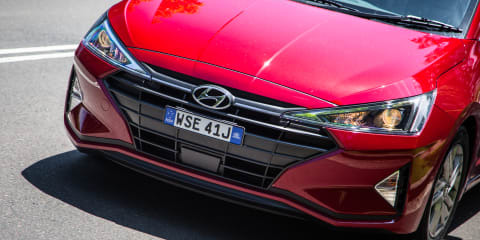 The 2017 Hyundai Elantra SR is a warm small sedan, but will buyers warm to it? 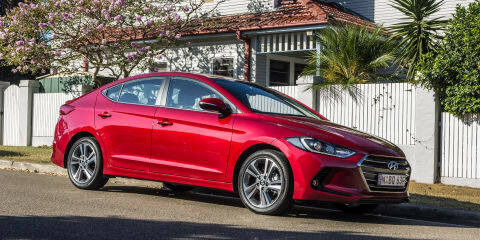 The 2017 Hyundai Elantra SR is a warm small sedan – but will buyers warm to it? 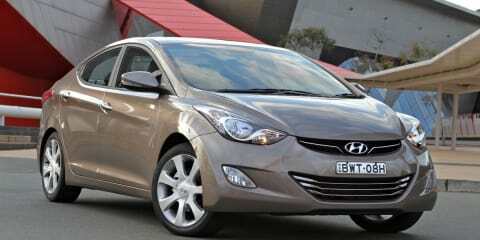 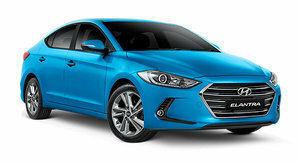 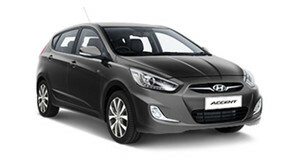 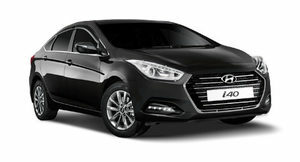 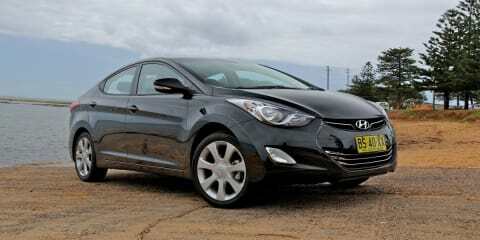 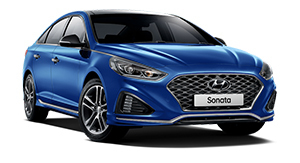 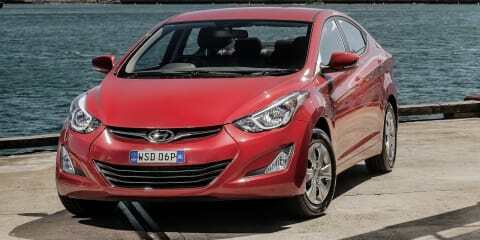 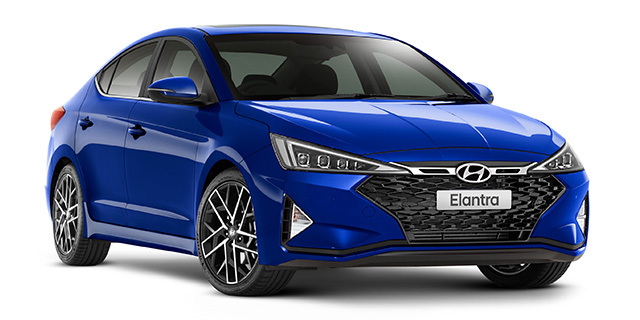 The all-new Hyundai Elantra pushes the small sedan segment forward in a number of ways. 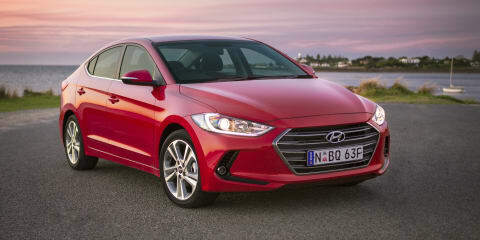 The 2016 Hyundai Elantra is an appreciable step up on its predecessor, and is one of the best small sedans on sale today. 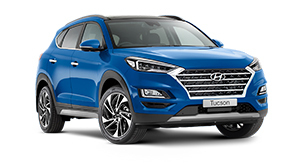 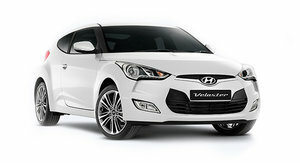 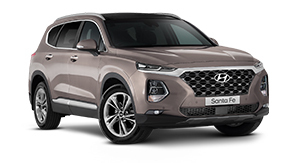 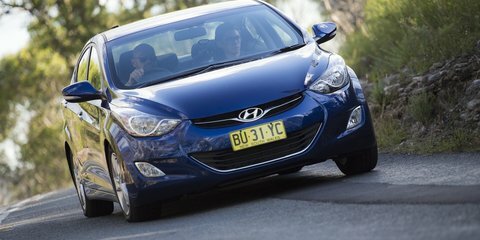 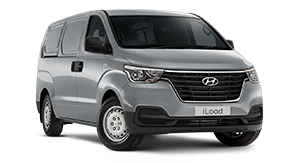 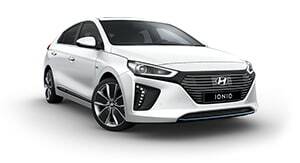 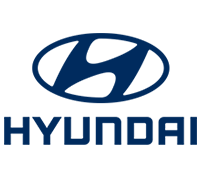 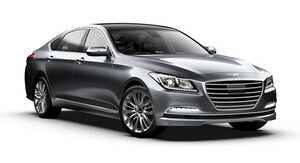 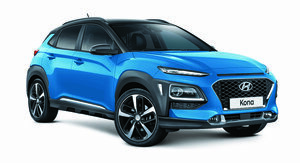 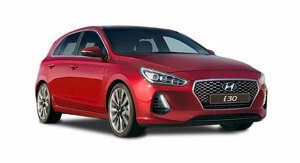 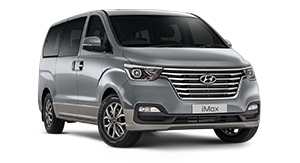 Take two for the fifth generation of Hyundai's oldest nameplate in Australia is the first to get local suspension overhaul. 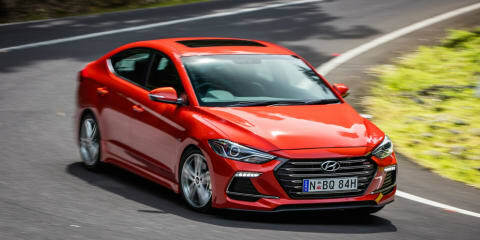 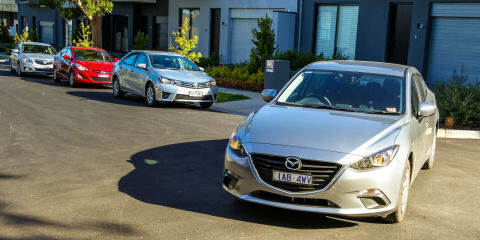 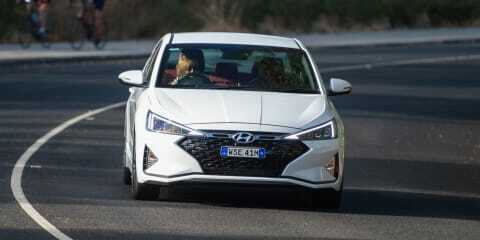 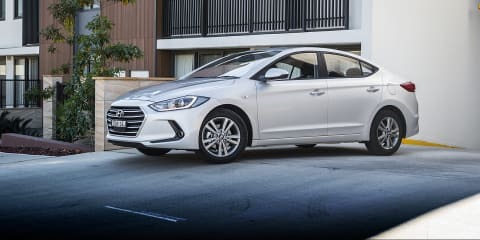 It's not perfect, but great styling, family-size space, loads of features and good value for money positions the Hyundai Elantra as a main contender in the small car stakes.